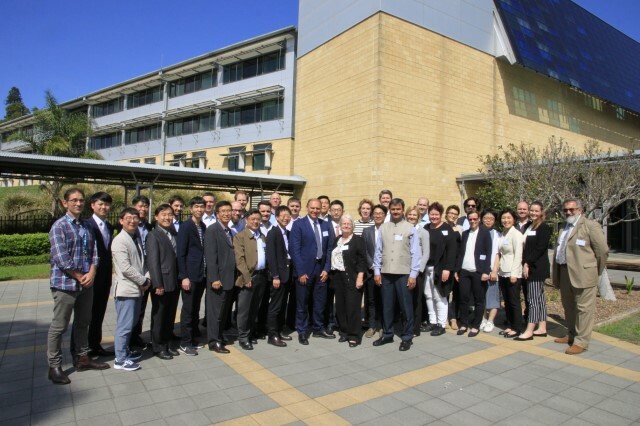 We are pleased to inform you that the next ISGAN Executive Committee Meeting (ExCo15) and associated side-events (smart grid regional conference) will be held in Newcastle, Australia in the week of March 12, 2018. The ISGAN community visited Summerhill Waste Management Facility. 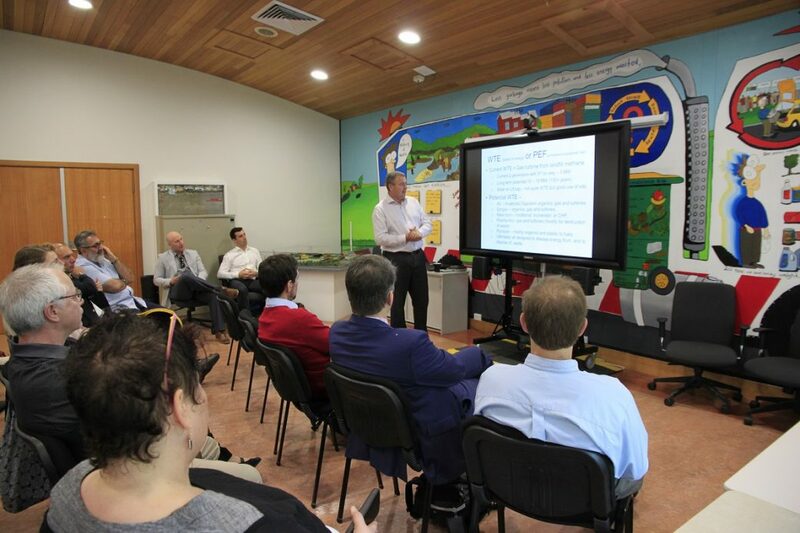 The head of the facility presented it capabilities in terms of waste collection and treatment in the local context. He raised the crucial importance of education in waste management and recycling and the measures currently undertaken in Newcastle. The two main initiatives currently considered include waste to energy, WTE, and processed engineered fuel, PEF. PEF refers to the processing of waste to produce feedstock for WTE and involves sorting, screening and shredding of waste. The process ensures that the feedstock is suitable for the WTE facility, maximizes its efficiency, reduces waste from the WTE facility and, finally help to transport fuel more efficiently. Giving an overview of the issues in the industry is facing right now, the head of the facility mentioned fast changing regulation and the attitudes and awareness of the overall population. He pointed out the 70% recycling target established by the authorities, which is, however, currently difficult to achieve and the average recycling rate does not go beyond 45%. By way of an example, in big cities the population is not directly engaged with their environment, thus recycling activities are much more difficult to conduct compared to small communites. This creates an oportunity for a regulatory change from recycling to diversion and recovery (waste to energy). 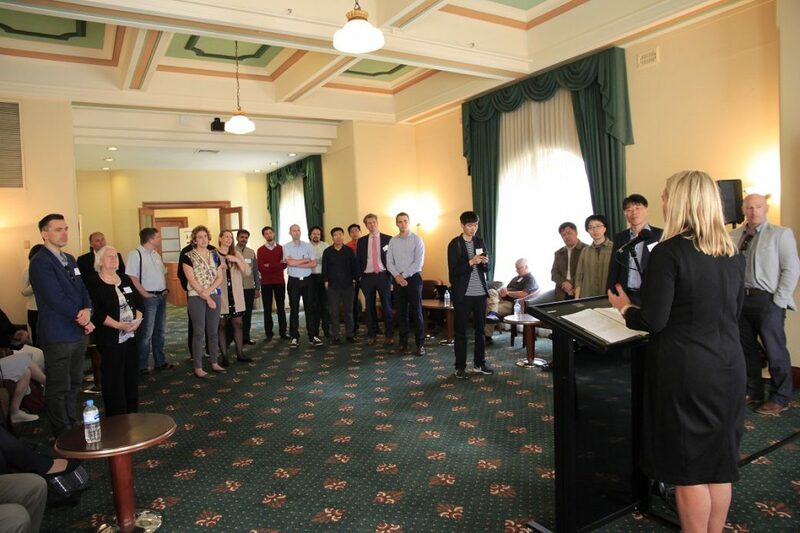 In the afternoon CSIRO and Newcastle City Council organized Workshops and Idea Bombing on Smart City Newcastle.